SarahNoffke.com - In a world where dreams are real, nightmares reign.SarahNoffke.com | In a world where dreams are real, nightmares reign. Readers witness a new side to this man, a side that will make him, if for only an instant, appear human. This powerful genius will meet his match. And she has the ability to do something special. She can break Ren Lewis. Welcome To The Vagabond Circus! Don't miss Sarah's latest series! 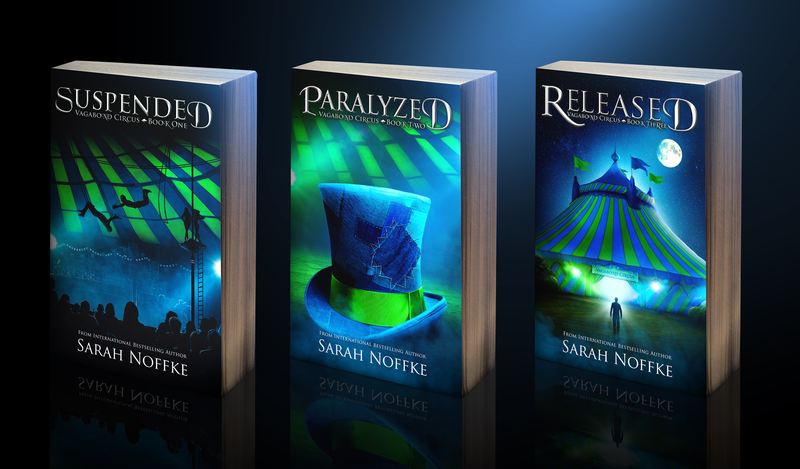 Follow a circus of dream travelers as they face off against an evil threat. 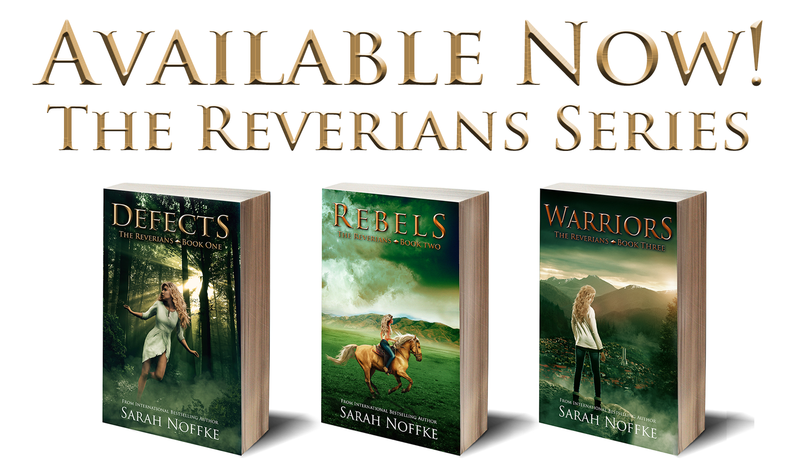 The Reverians Series Available Now! The easiest way to control people is to make them think they're defective--but that only works until they realize they're not. 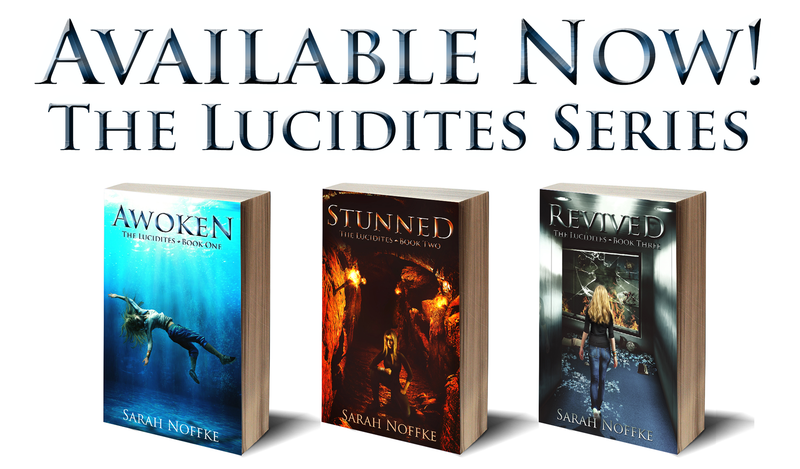 The Lucidites Series Available Now! Don't miss the entire The Lucidites Series available now in paperback and for the Kindle on Amazon!